Every once in a while you find too many shams are in the inventory. So it is with Regale. We are offering boudoir (12x16) and euro (26x26) shams at a special price. We have included prices for our white goose feather inserts just in case you need a "stuffer" to fill out the sham. 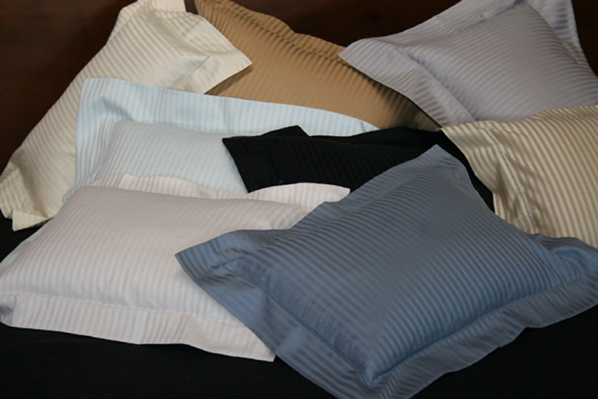 If you would like more information about the inserts, please go to our Decorator Pillows page.